It was bound to happen. 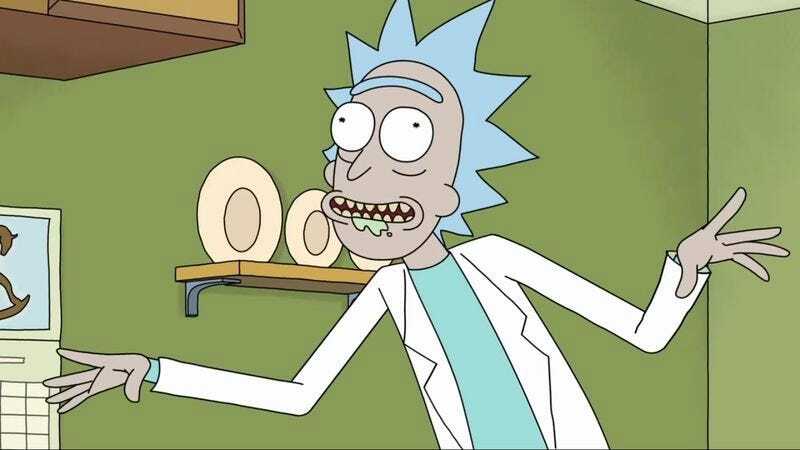 With all of its many references Rick And Morty owe a lot to various properties, from Doctor Who to David Cronenberg, Buck Rogers to countless ’80s sitcoms. But one of the major touchstones was always the relationship between Doc Brown and Marty McFly from Back To The Future. While Doc and Marty aren’t related like Rick Sanchez and his Morty, they nonetheless have that weird “how is this a connection?” vibe going that then leads into various misadventures involving super science. So the inevitable has come to pass as YouTube user Yalda M has mashed up a trailer for the Back To The Future series with footage from Rick And Morty. It’s funny how much the expressions and mannerisms of the television duo match up with their cinematic counterparts. Now if only there was a way to get Huey Lewis (with or without The News) onto an episode of Rick And Morty, the circle would be complete.